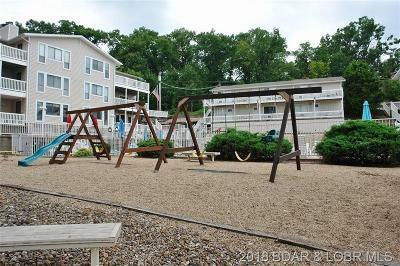 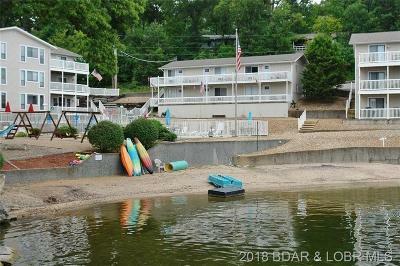 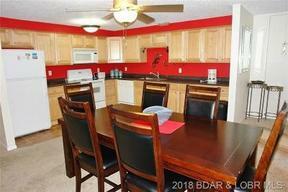 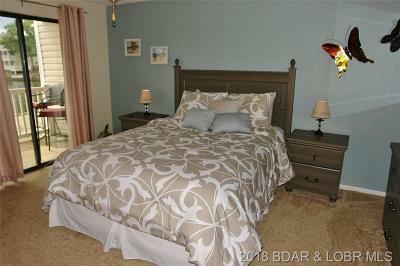 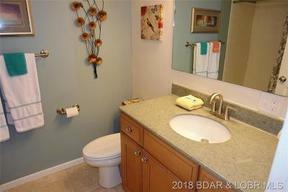 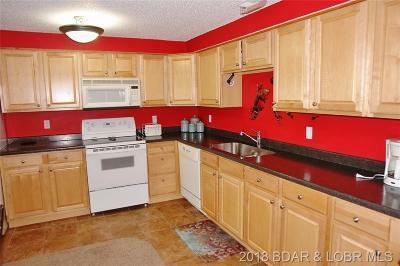 775 Winn Road #4-C Osage Beach, MO. 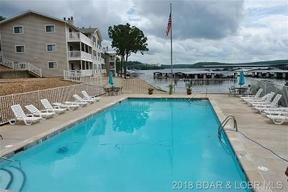 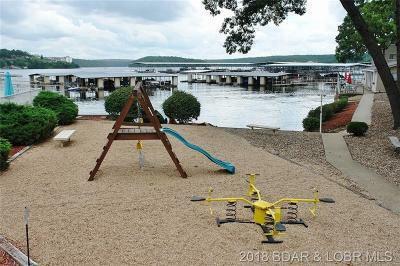 | MLS# 3507787 | Terry Summers RE/MAX at the Lake of the Ozarks providing 20 years of experience for the purchase or sale of property at the Lake of the Ozarks. 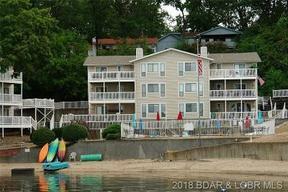 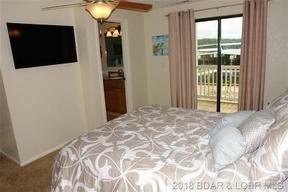 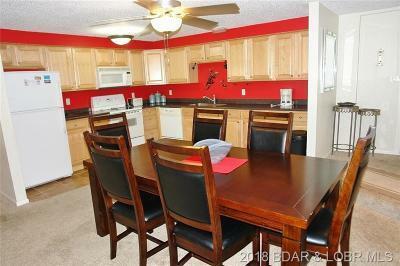 Central Osage Beach Condo Invest for Yourself!! 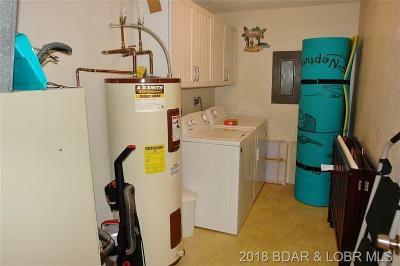 Invest for Income!! **BIG 16X44 CRUISER SLIP INCLUDED WITH 2-50 AMP SHORE POWER** Sharp 2 Bed/2 Bath condo right in the Heart of Osage Beach, can invest for yourself or turn to great rental potential as this unit has been one of the favorites requested for rental at Kapilana!! 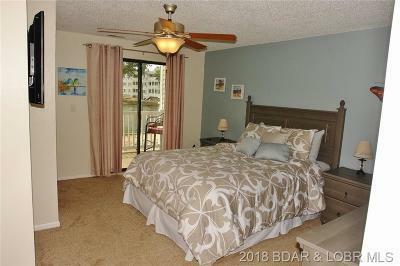 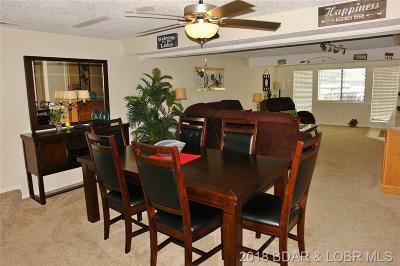 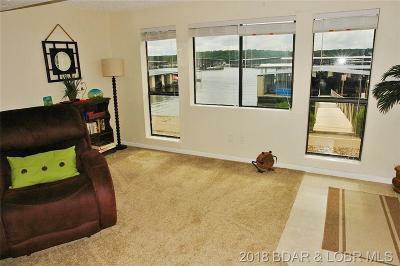 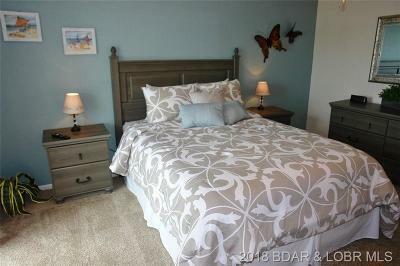 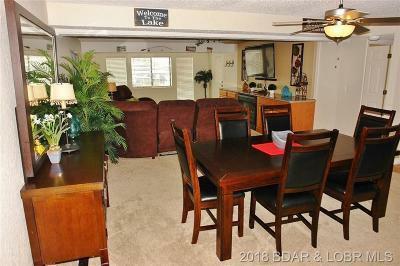 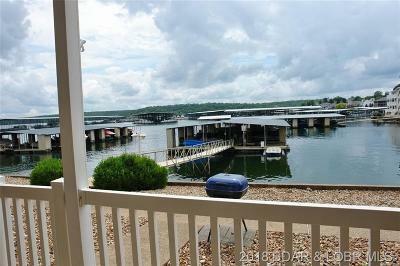 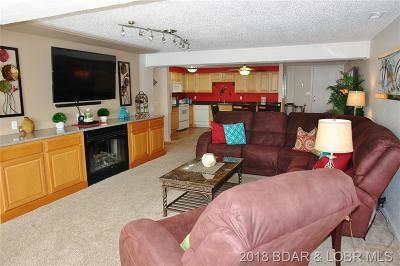 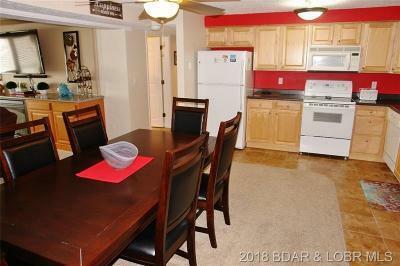 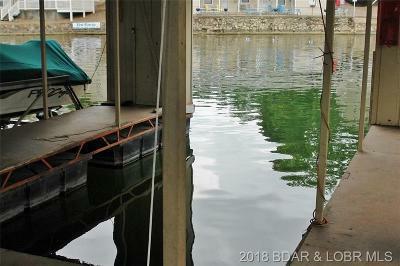 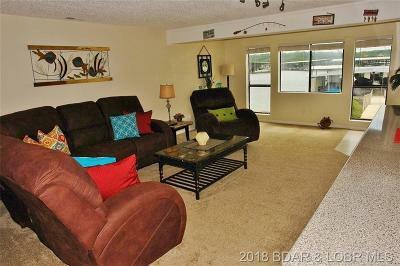 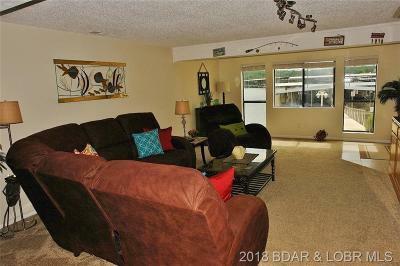 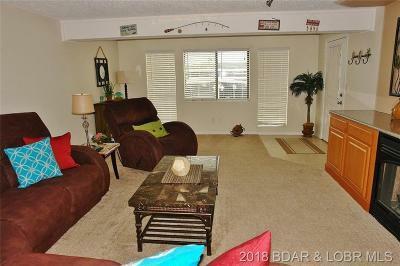 Lower level unit has walk-out to docks/lakefront walkway from it's lakeside patio with NO STEPS!!! 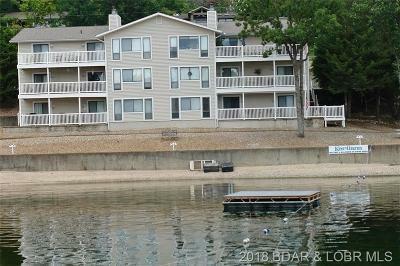 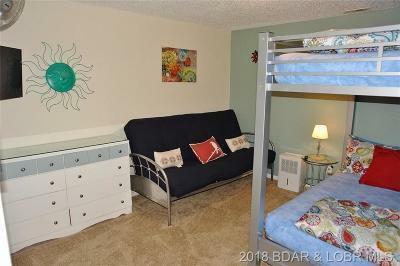 Unit is furnished very tastefully in a fun Lake flair, newer carpet, file floors in baths/kitchen area and open concept living/dining/kitchen area. 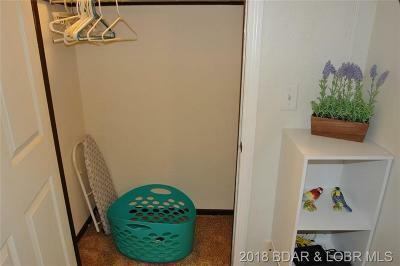 Unit has 3 exits, a great safety feature. 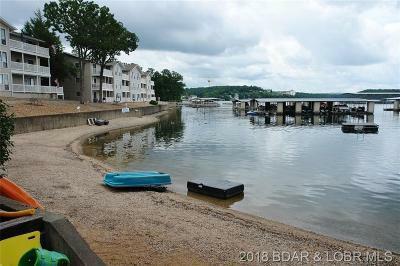 Stoll the lakefront walkway to docks, central pool, and beach area. 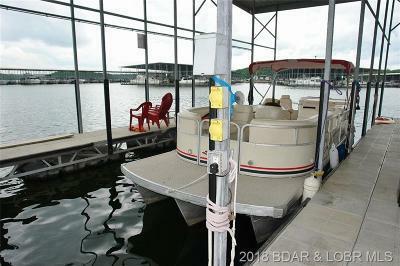 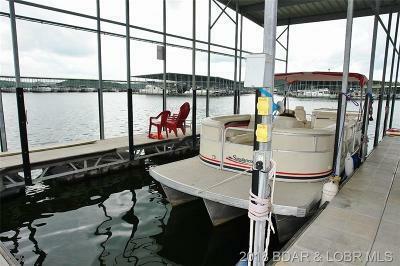 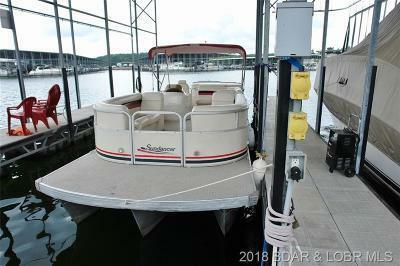 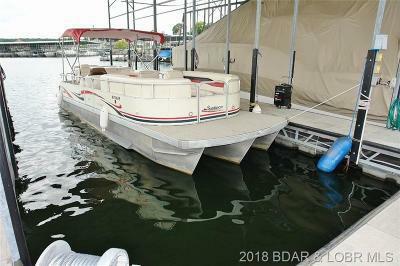 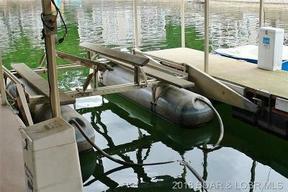 Includes THREE boat slips, furnished per list and ready to make it your own!! 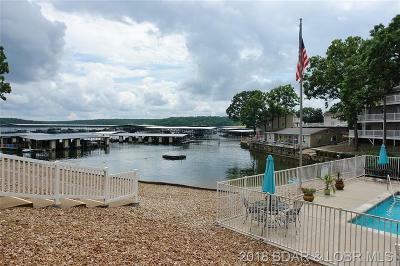 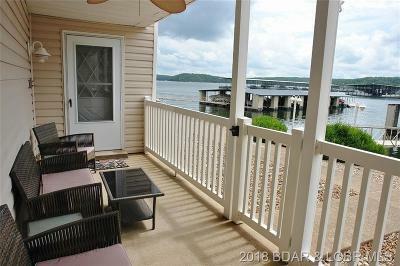 Time to invest at the Lake of the Ozarks!